From the moment of birth, a child embarks on a lifelong path of learning. We at My Aleph Preschool believe that these first years of education are the most crucial in your child's life. We provide a warm and safe environment that nurtures positive self-esteem and helps build the foundation for successful development. Welcome to My Aleph Preschool! We are committed to creating a warm, loving and nurturing environment for your child. 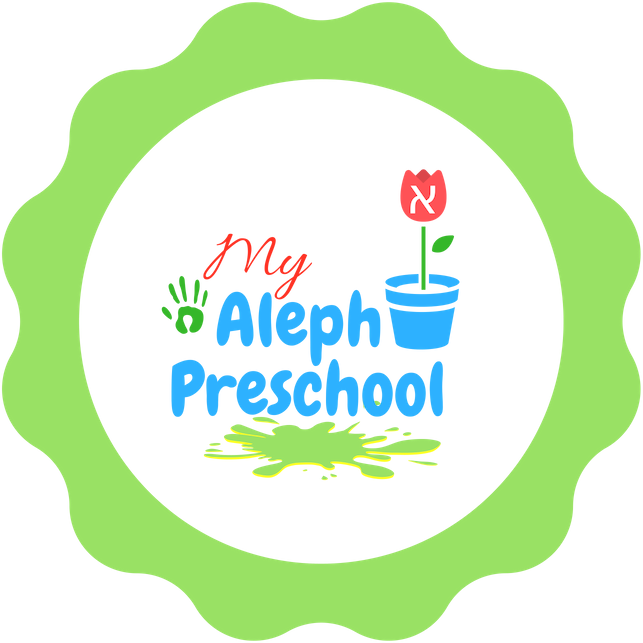 On this website you will find important information and useful tips to maximize your child's positive experience, personal development and growth at My Aleph Preschool. We are so happy your here.